BURBANK, CA, November 13, 2018 /24-7PressRelease/ — One in four of Burbank, CA’s thousands of vegetarians is also a vegan, eating a diet free from meat, eggs, and dairy to abstain from animal products. One of the toughest places to live the plant-based lifestyle is at a pizza parlor. While omnivores scarf down slices from meatlover’s pies and vegetarians generally find plentiful options, vegans are left scanning the menu for acceptable items. 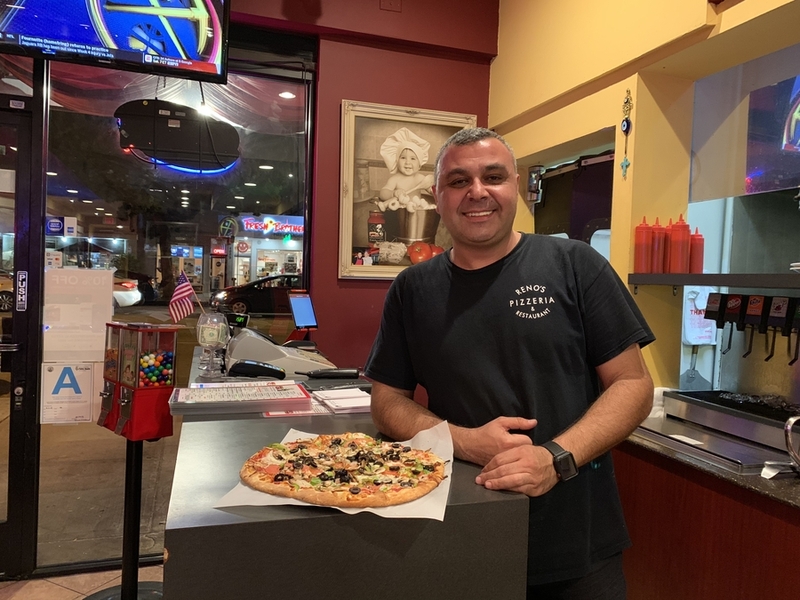 “Many people in Burbank, and in Los Angeles County, are very intentional about the foods they eat,” said Reno’s Pizzeria Owner Yervand Tsaturyan. 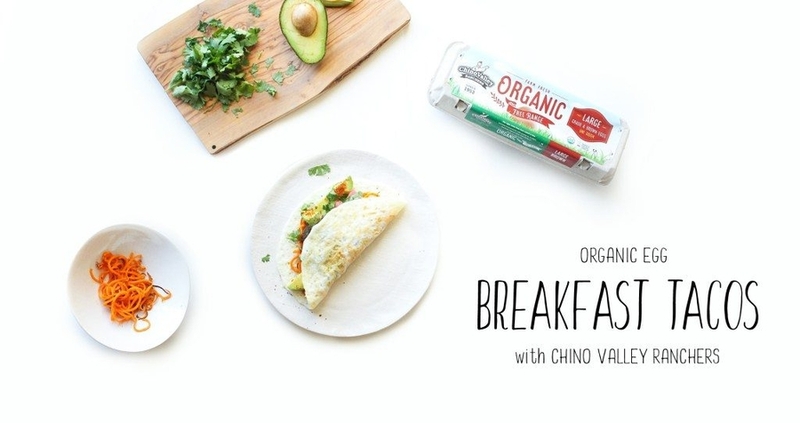 “Some have dietary restrictions against dairy and some choose to follow a vegan lifestyle for health or environmental reasons,” said Tsaturyan. Reno’s now offers a vegan cheese option on all its cheese pizzas. The vegan cheese is $1 extra on a small pizza, $2 extra on a medium, $3 extra on a large, and $4 extra on an extra-large pizza. “We have been experimenting with a few different vegan cheeses to find the one that’s the perfect vegan pizza topping,” said Tsaturyan. “Offering a vegan pizza is a natural step for us. It goes along with offering hormone-free chicken breast and gluten-free crusts to allow our customers to enjoy pizza while staying within their dietary restrictions and living the lifestyle they want to,” added Tsaturyan. Reno’s is a family owned pizzeria with locations in Burbank, CA (4006 West Riverside Drive) and Studio City, CA (11412 Ventura Blvd). It is well known for making Burbank’s best authentic NY style pizza. Reno’s motto is “Life without pizza is no life at all.” To order Burbank’s best pizza, visit renos.pizza or call (818) 843-8550.